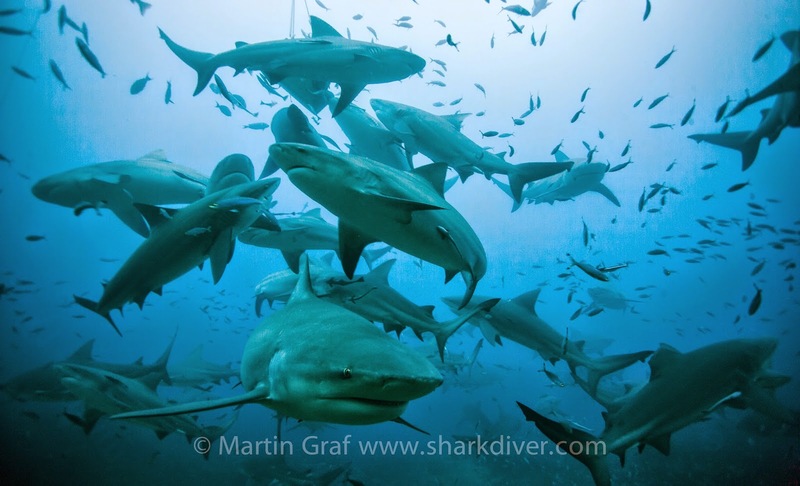 We are going to Fiji in May, to dive with the bull sharks in the Shark Reef Marine Reserve. DaShark has posted this video by Howard Hall, who has just been diving there last week. The Bulls of BAD from Howard Hall on Vimeo.